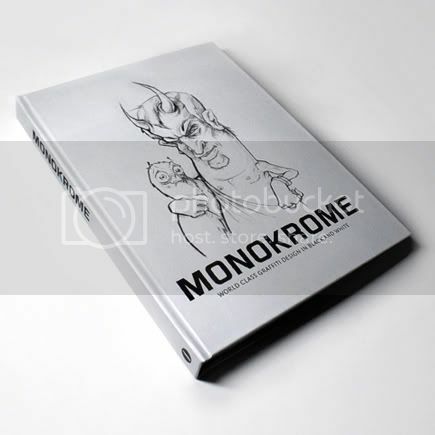 Really looking forward to receiving my copy of the Monokrome book! 224 pages of black and white sketches from artists like Nash, Does, Augustine Kofie, System, Itch and yours truly. It’s going to be a great book!